four in the Middle East and North Africa, four in South and Southeast Asia, and one in South America. 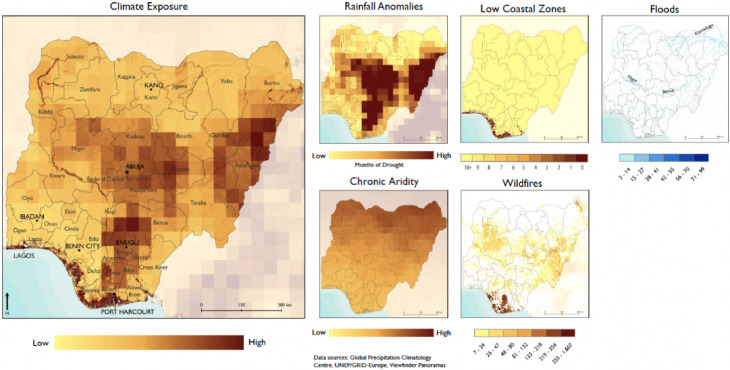 India stands out with more than 118 million people in high–exposure areas, followed by Nigeria with 41 million, Egypt with 33 million, and the Democratic Republic of the Congo with 19 million. 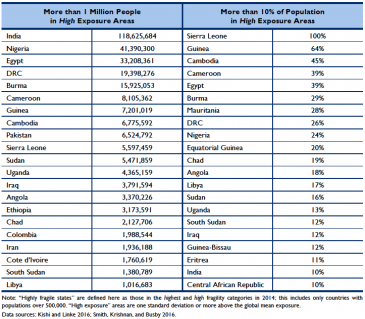 In terms of the share of population affected, Sierra Leone stands out with 100 percent of its population living in high–exposure areas, followed by Guinea with 64 percent, Cambodia with 45 percent, and Cameroon and Egypt with 39 percent each (see Table 1). 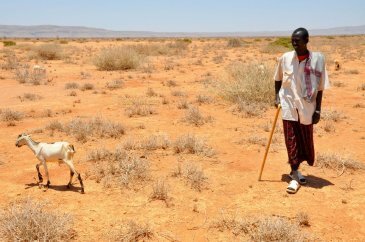 Prevention efforts should focus on shoring up the capacity of states with high climate risks before they also begin experiencing high fragility. 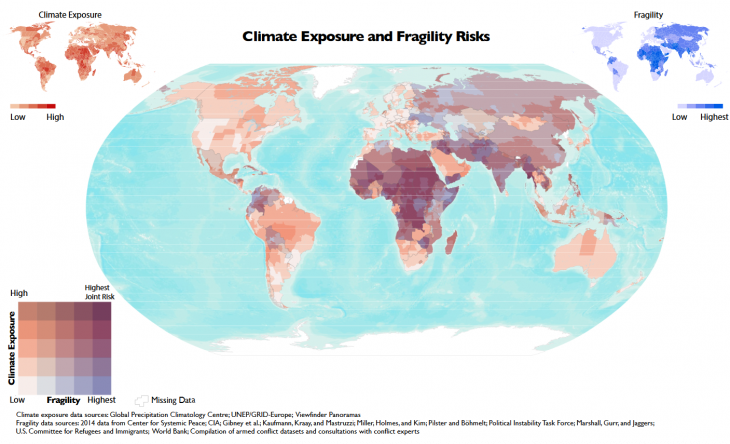 The reality is that climate hazards and state fragility are double burdens that a number of countries face.